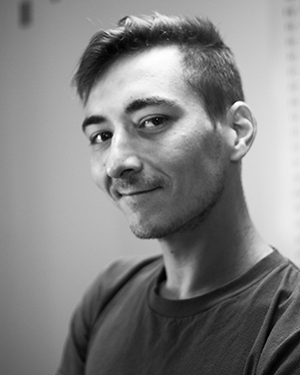 Josh, known as “Spice” on the production floor, keeps fit by biking, skateboarding, and eating healthy. He is self-taught on the guitar and enjoys both playing and listening to the blues. He has on occasion participated in role-playing games such as Dungeons and Dragons and is thinking about taking up photography as a hobby.